It is estimated by Surfers Against Sewage organisation, that about eight million pieces of plastic pollution end up in the oceans every day. 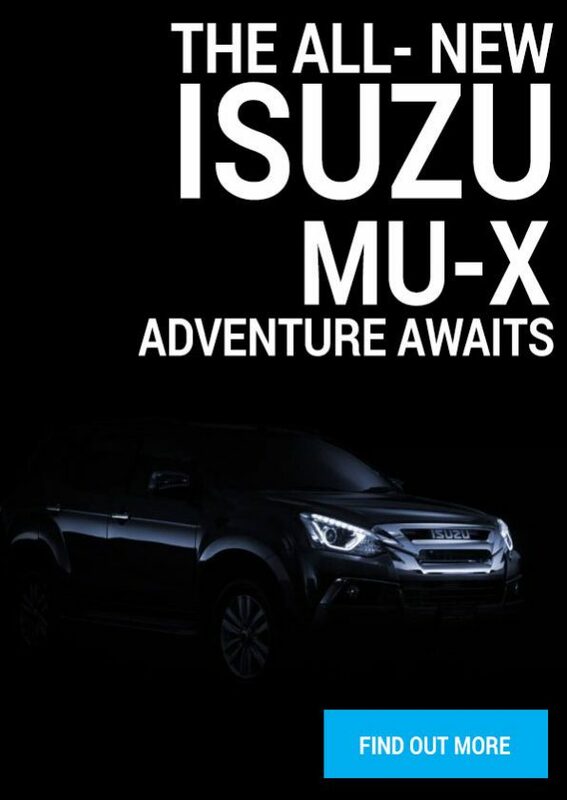 As an environmentally responsible corporate citizen, Isuzu Motors South Africa strives to mitigate this pollution norm. Its environmental stance is firm. Isuzu sends no waste to landfill sites. In fact, year to date the company has recycled more than 96% of its waste generated at its four sites in Port Elizabeth. The small percentage of left-over waste that cannot be recycled, both hazardous and non-hazardous, is sent to an energy recovery facility and is used as alternative fuel for a cement kiln process. In line with this year’s World Environment Day theme, Beat Plastic Pollution, Isuzu reached out to its employees to encourage them to beat plastic pollution in their personal lives. “Each employee has to bring a bag full of plastics and in return for their plastic waste, they receive a reusable shopping bag,” said Ncedisa Mzuzu, Environmental Manager at Isuzu. However, beyond World Environment Day, Isuzu continues to drive a culture of reduce, reuse and recycle. “We regard waste as a resource that is able to create secondary and tertiary employment. Approximately 30 people are based at our facilities from different recycling organisations while many others are employed at recycling companies across the city, creating furniture, plastic goods and polystyrene commodities,” Mzuzu added. Most of recyclable tenders are awarded to local small to medium businesses including a missionary centre. The missionary centre is not charged for the recyclable material, instead, they boost their income stream to support their bigger cause. Environmental management is not only an operational requirement at Isuzu Motors South Africa, it is one of the key principles entrenched in the company’s vision. 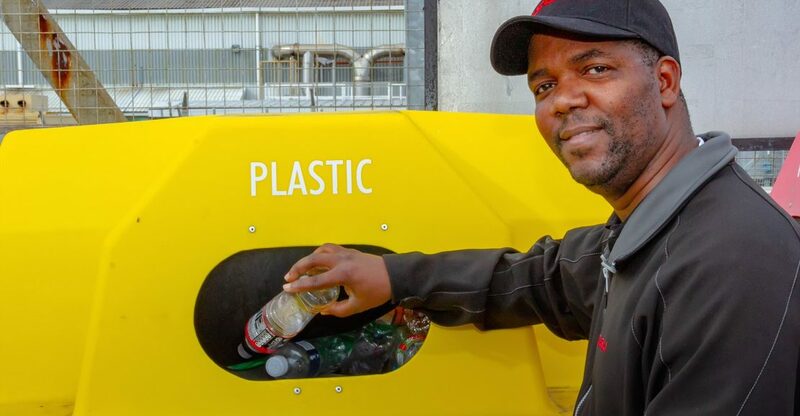 Our waste separation stations in the car parks, enable employees to bring their separated garbage from home and dispose it into the relevant waste streams,” said Mzuzu.